Fear can be seen by everyone differently and can also physically and emotionally change the way people act. Why would one person be scared of spiders and another allow them to be pets? Why are there so many different patterns of behavior that can be seen when the thought of that spider comes to mind? Simply put fear can cause different reactions including freezing, running, playing dead, or fighting. If there are so many different types of reactions what would cause one being to react different than another given the same situation? Could fear be created by having felt threatened by something and why is a threat different to everyone? When fear of something becomes extreme these forces can over ride your higher functioning brain and turn on the reptilian brain (amygdala). This part of the brain being in control of memory and emotional reactions becomes dominate and reactions are responses to all the different senses combined. The responses to touch, smell, taste, sight, and sound cause us all to react in different ways and with different extremes. There are so many different situational reactions to all of these five senses combined. There are an infinite number of situations possible while multiple reactions to the five senses make it impossible to calculate the number possible reactions to fear. If fear can be seen as an emotion and physical response to external stimuli do we have control over how we act or is it strictly a survival mechanism that has been pre programmed through genetics? Fear is an extremely complex issue because we all have different levels of fear depending on any given situation as well as the physical and emotional damage that has been caused by similar stimuli. To understand fear in a simple form we will look at a bee sting. Let’s say it is a beautifully sunny day and you decide to go for a walk. On this walk you happen to walk right into a bee or hornet nest and accidentally provoke the bees to attack. The bees become fearful that you are a threat and decide to start attacking you in a self defence response. The fear of being attacked and stung leads you to react to this situation by running, freezing, playing dead or fighting back. Running away from this situation may be your best bet of survival. Freezing, playing dead, and fighting back may lead to an increase amount of fear and pain depending on the complexity of the situation. So let’s say you decided to run from this situation and you were able to get yourself to a safer place. Is it possible that by running and surviving from this situation you have helped the amygdala decide that running from any similar situation will always be the best response? Because we know all situations are different what information would the amygdala need in order to respond properly to another such situation? If the amygdala is responsible for reactions based on sight, sound, touch, taste and smell would it not make sense that the amygdala would compile all this information and turn it all into possible threats? 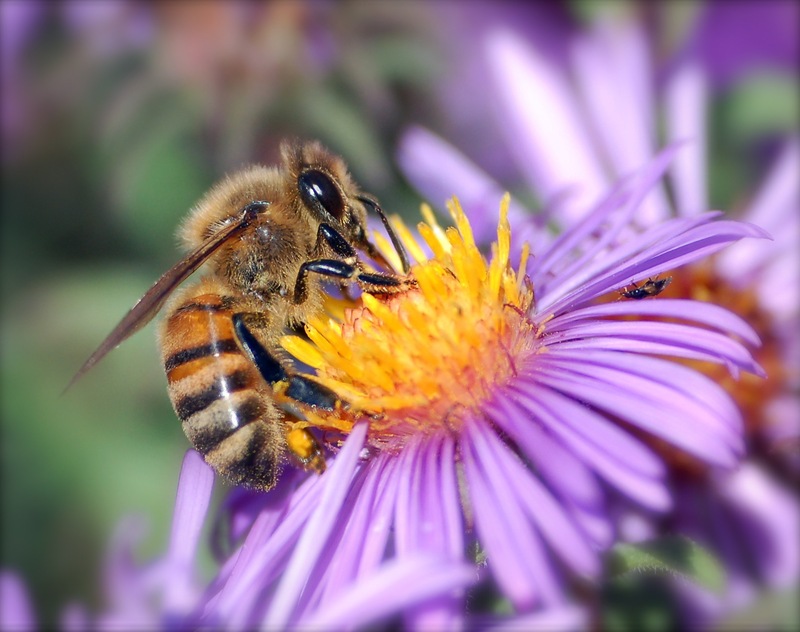 If we include the five senses into our response to the bee situation we come to realize that there are many different things the amygdala will remember and how it will respond to those same stimuli. If we saw the bee’s again would our body react by running or would more than one sense have to be triggered for the amygdala to take over and respond to the threat. We can add some complexity to this situation by looking at all the five senses. If during the bee attack there was the sound of a train going by, you could smell that someone had just cut their grass recently, you were eating an apple, and you heard a plane over head would this change how your amygdala viewed these events? How can your brain determine the threat level of each individual stimulus when they were all present during an attack? What if you were doing something that had all the same senses triggered but one, how would the brain determine the threat level? How would it determine the difference between hearing a bee flying around in a garden versus a bee who wants to attack? Could you now be scared of fresh cut grass? There are unlimited situations we can get into that will trigger a fear response but how do we know we are responding to a true threat or just reacting to a stimulus based on past events? ← Could you explain what yellow is to a blind person?